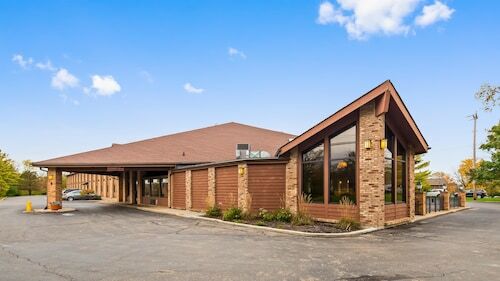 Situated in the entertainment district, this hotel is 1.1 mi (1.7 km) from Miami University and 7.1 mi (11.4 km) from Hueston Woods State Park. Fitton Center For Creative Arts and Whitewater Memorial State Park are also within 16 mi (25 km). 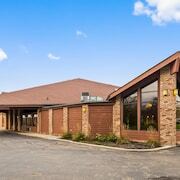 Situated in Oxford, this hotel is 1 mi (1.6 km) from Miami University and 7 mi (11.3 km) from Hueston Woods State Park. Butler County Courthouse and Lane Public Library are also within 16 mi (25 km). 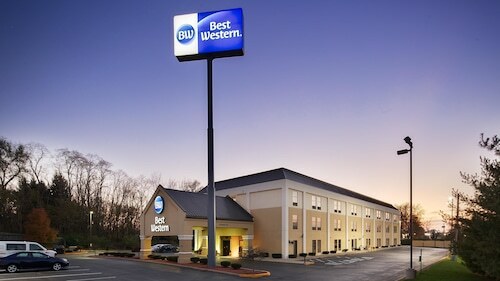 Situated in Oxford, this hotel is 0.7 mi (1.1 km) from Miami University and 6.2 mi (9.9 km) from Hueston Woods State Park. Butler County Courthouse and Lane Public Library are also within 16 mi (25 km). 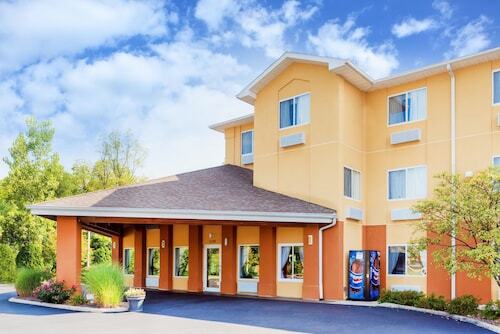 Situated in Oxford, this hotel is 1.4 mi (2.3 km) from Miami University and 1.9 mi (3.1 km) from Black Covered Bridge. Hueston Woods State Park is 7.4 mi (11.9 km) away. It’s not a family vacation if you can’t bring the entire clan with you, is it? Next time you have a few days off from work, plan a family-friendly getaway. 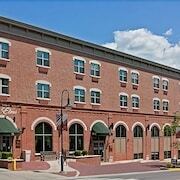 Set off on an adventure the entire family will love, and book your stay at one of the kid-friendly hotels in Oxford. Your little ones are the most important thing in your life, so make sure they enjoy your accommodation as much as you do. From a kids-only room service menu (macaroni and cheese, anyone?) to special perks like in-room video game consoles, these lodgings provide a little something extra for the smaller members of your crew. The best family-friendly hotels in Oxford may even offer playgrounds and other activities to keep the kiddos busy. What’s more, some hotels provide a babysitting service so you can get a few hours to yourself! Whether you’re traveling with one small child or hauling around your entire extended family, Travelocity is here to help. 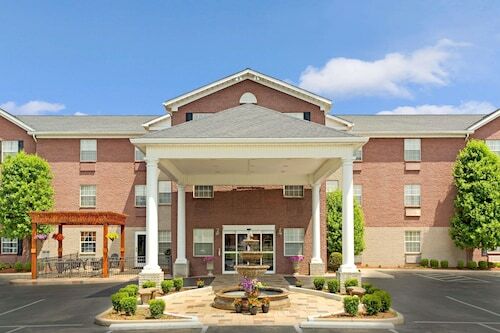 Let us hook you up with hotels for kids in Oxford that will keep your youngsters happy without breaking the bank. You can save even more when you bundle your flight and hotel together, so what are you waiting for? Grab your family and get ready to explore! The property is under renovation and the ice machines and vending machines didnt work. The room smelled awful, like a wet gym sock. The pool is out of order. There was NO ONE else at the location and it felt like a creepy Stephen King novel. Great location and large rooms! the price made it even better! Excellent location right off of I-75, but surprisingly quite. Beautiful room.